partypoker is looking to give every player on their site a shot at the big money. Beginning on Sunday, March 25, the online site is offering a new slate of mega satellites that will, in total, award nearly $700,000 worth of Power Series tickets each week. 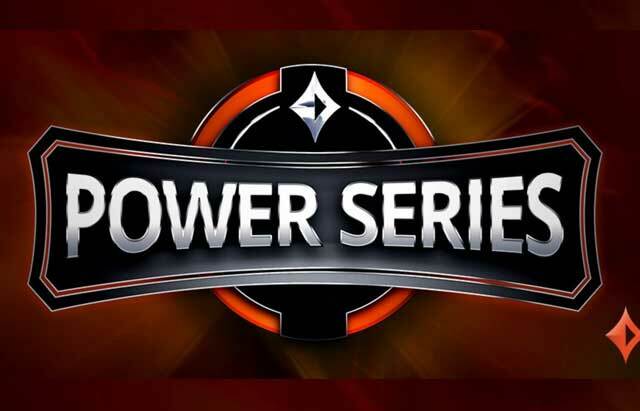 Power Series is the name given to partypoker’s regular weekly tournament schedule, which recently increased from $4 million in weekly guarantees to $10 million. The satellites run daily at 2:30pm ET/ 7:30pm GMT and each of them carries their own impressive guarantee. Monday through Saturday the $11 and $22 buy-in level promises at least 100 tickets will be given away. The $55 buy-in carries a 50 ticket guarantee and the $109 buy-in will award no fewer than 25 tickets. On Sunday, these Mega Satellites will be awarding 250 tickets at both the $11 and $22 level, 100 tickets at the $55 buy-in and 50 tickets for $109. In total, a minimum of 2,300 entries at the various levels will be won on a weekly basis. The satellites are designed to help players who usually play some of the more mid-stakes events have the opportunity at the larger ticket tournaments. Additionally, the Power Series Mega Sats can also be a vehicle for players who normally play at the higher buy-ins to simply find added value in their current schedule. To that end, there will even be feeder satellites to each of the Power Series Mega Sat, meaning players can even win their way into those at a fraction of the cost. One caveat is that every ticket won has a 7-day expiration date. Players will need to use that ticket during the week in which it was won. According to Leonard, this is another big step in partypoker giving more opportunities for those who love online poker.